I Didn’t Know What I Was Looking at Until the Camera Zoomed In. Whoa, That’s Incredible! It sometimes takes an eye in the sky to truly appreciate the splendor and beauty of the incredible animals around us. Like this photo of goats clinging on the side of a dam, only when the camera zoomed in did I realize that what I was seeing. 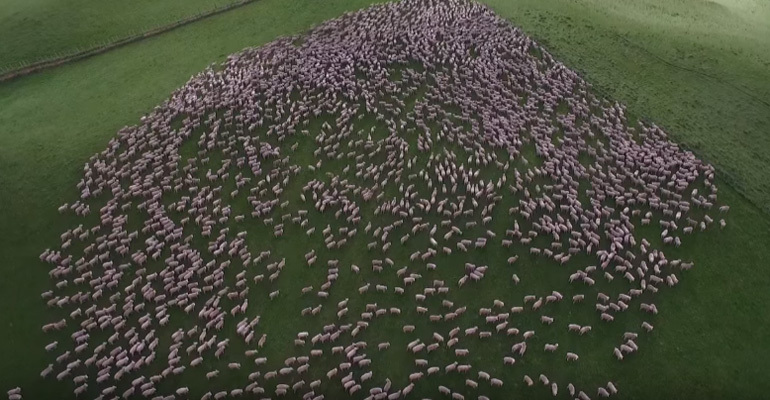 It was hundreds of sheep being herded on a farm field in New Zealand and it is mesmerizing. The footage shows sheep being herded by dogs as they migrate to a new field and from up in the sky, it appears like little white dots following a formation. 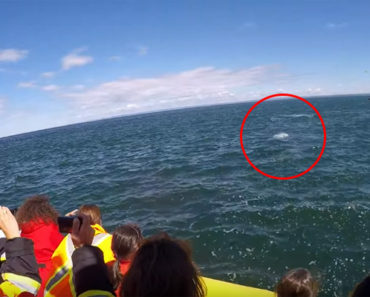 It is one of those rare things that you could watch for hours and the video footage was taken by an aerial photographer named Tim Whittaker. What is even more incredible is how each of them patiently wait their turns as they go thru the gates to get to the other fields. Talk about cooperation! Please share this mesmerizing video of sheep being herded in New Zealand with your friends and family. 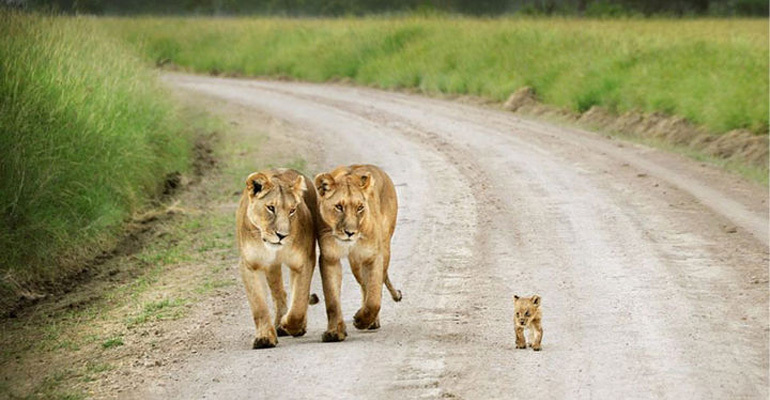 21 Animals and Their Young Showing What Family Is All About, Love. 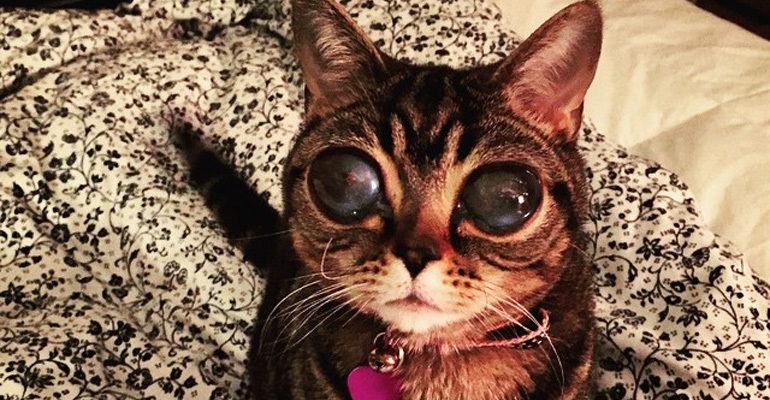 This Cat Has Alien-Like Eyes and She Is Taking Instagram by Storm. She Is Adorable and Loves to Snuggle.